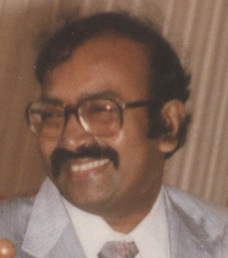 a Psychiatrist of Rajahmundry (India). Enjoy Reading the Psycho-fiction stories. Never try to experiment with mind on your own. Always take Professional help, when you need it. The stories and explanations are given only to increase awareness about mental health, but not for self medication or treatment. who has constantly encouraged to keep on writing. If you wish to read more Psycholgy stories written by Dr. Karri Rama Reddy, click the following link.